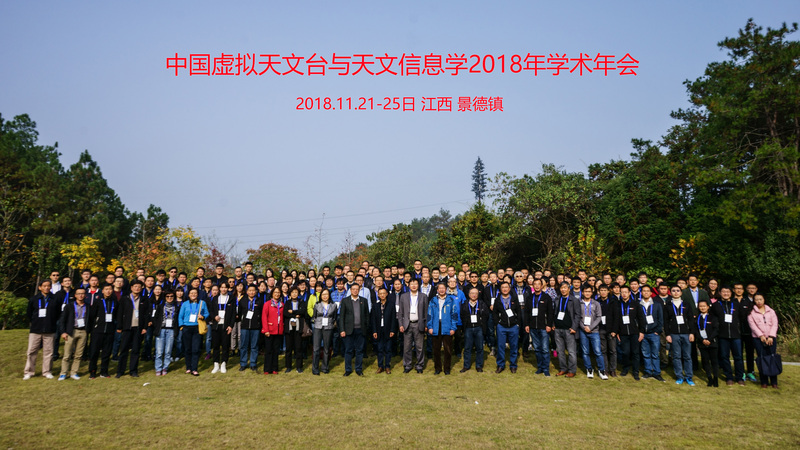 The China-VO and Astroinformatics 2018 was held successfully in Jingdezhen from Nov. 21-25. More than 170 persons attended the event. Slides and other information are available at the meeting website.